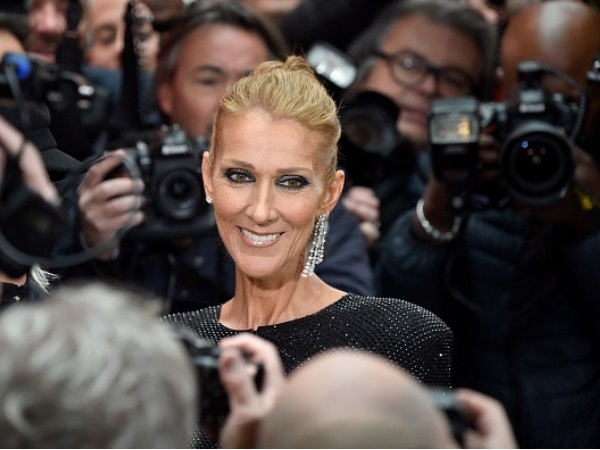 Celine Dion confirmed on social media that she has become an ambassador for the famous French cosmetics company. Over a career that has spanned years, the Quebec-native has sold more than 245 million albums worldwide and is currently working on her second Las Vegas concert residency. Now at 51-years-old, Dion has landed her first-ever beauty contract.